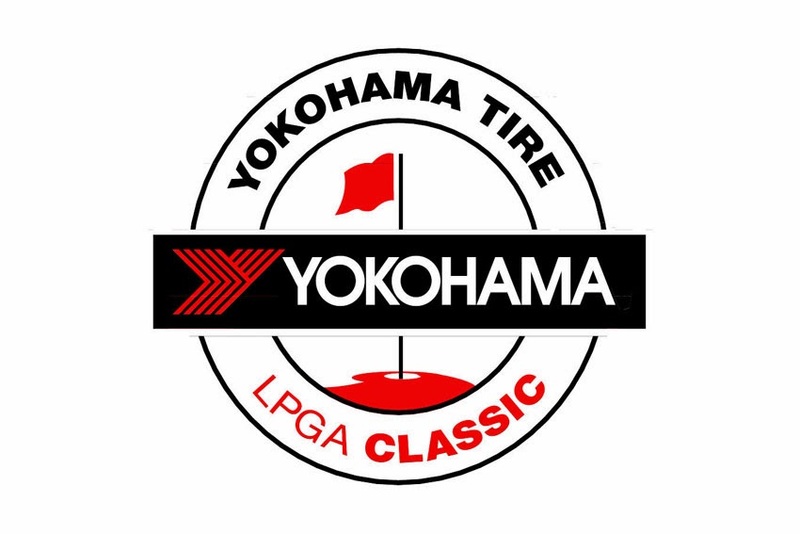 The 2014 tournament - the Yokohama Tire LPGA Classic - will be conducted September 18-21, 2014 on the Senator Course at Capitol Hill along the RTJ Golf Trail, which consists of 26 courses on 11 sites stretched across Alabama. "From Lorena Ochoa winning here twice to Lexi Thompson becoming the youngest winner in the LPGA at that time, golf history has been made in Prattville. We are delighted Yokohama is bringing this great tradition back and will make it better than ever," said John Cannon, President of the RTJ Golf Trail. "With Yokohama as the new title sponsor, this tournament will be an even larger international event. Yokohama brings its global presence to showcase some of the premier women golfers from around the world. All eyes of the international golf community will be on America's original golf trail," added Cannon. "This is an opportunity for Yokohama to get our brand in front of a new audience," said Andrew Briggs, YTC Director, Marketing and Product Planning. "The LPGA and RTJ Golf Trail are world-class organizations. We'll work directly with them to maximize our agreement, incorporating dealer and consumer activities throughout the year to further promote our full line of tires." "LPGA sponsorship fits into Yokohama's expanding sports marketing program, which includes partnerships with the National Basketball Association's Los Angeles Clippers; the National Football League's Indianapolis Colts and Baltimore Ravens; and Major League Baseball's Los Angeles Angels and New York Yankees," Briggs added. "We are honored and excited to welcome Yokohama to the LPGA family," said LPGA Commissioner Mike Whan. "The River Region and RTJ Trail are fantastic hosts, and now together with Yokohama, we're excited to bring the world's best female golfers back to Prattville."